You are here: Home » Cryptids » Sea Monster in the Thames River??? Sea Monster in the Thames River???  Did Someone Capture Video Of A Sea Monster In The Thames?  A recent video posted to YouTube seems to show a fleeting glimpse of a river monster submerging itself in the Thames River. A stray whale? A Submarine? Some other creature? The view is very brief, but during the time it is on screen, it definitely changes position and submerges. There is even a small splash as what appears to be the head goes under the water. Usually indistinct objects like this are merely stray logs rolling in the current, but the shape and motion of whatever this is, leads me to believe that it isn’t a random piece of wood. The creature was sighted in the Thames at North Geenwich, London, England. 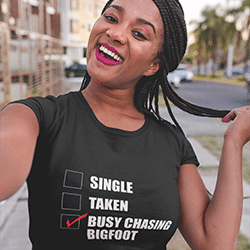 The photographer was in a cable car and apparently wasn’t aware of the creature at the time of filming since the camera quickly pans away from it. Here is the video. 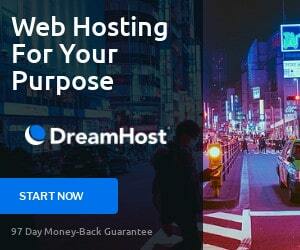 Take a look and tell me what you think we are seeing here. Is it and unknown creature or sea monster swimming up the Thames or something more explainable?